I'll start by apologising for the delay between the first warning and this post. I needed some time to reach out and hear back from different sources, and needed as well to get my hands on as many retail reels as I could in order to figure out if it's just isolated incidences or a general problem. 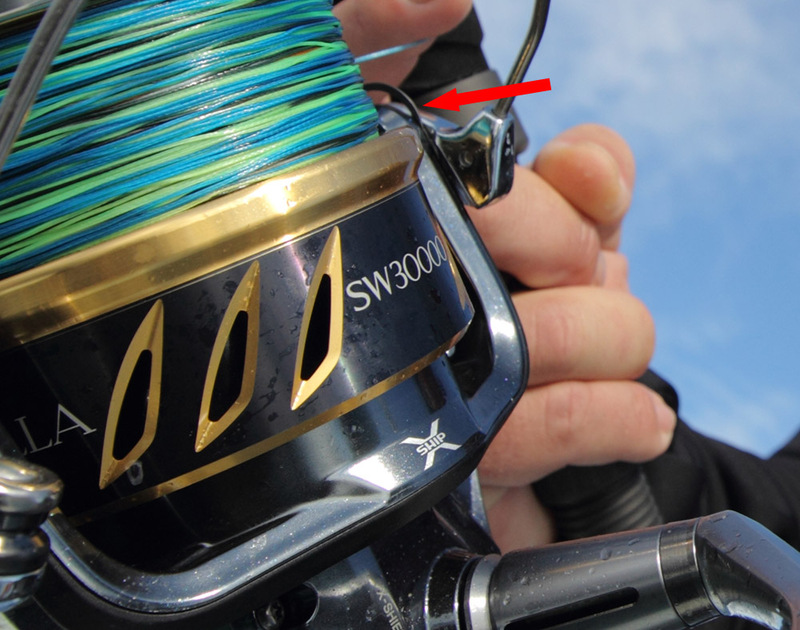 I am now convinced that it is a general problem and a design flaw, and decided the fishing community would be better served if I bring it to light now so that a fix might be found. And this one is of a 10000 reel. Another example, this time it's 14000 size. 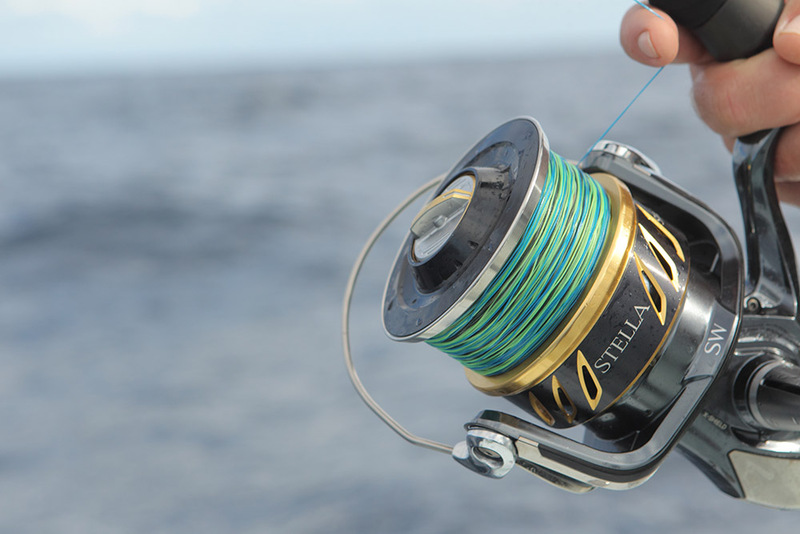 Another reel; look at the washer. In total 11 actual production retail 2019 Stella SW were checked, all except one displayed the issue. All the sizes released so far are affected. Yep. 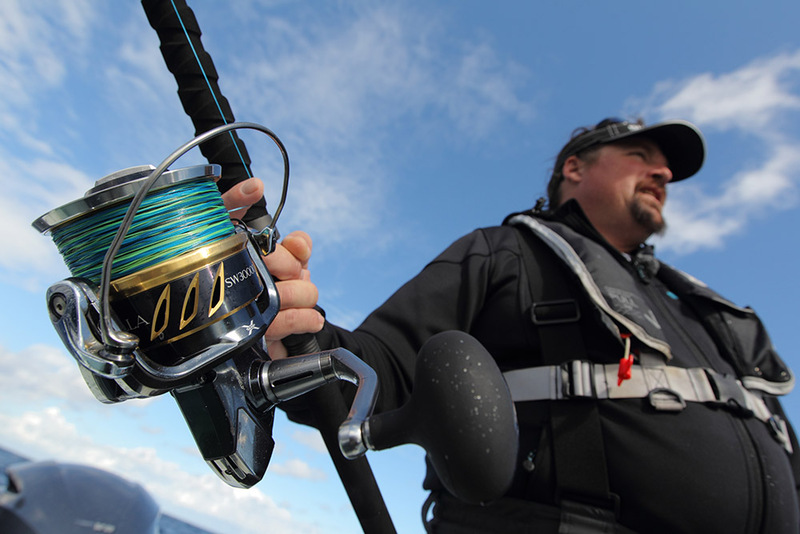 Shimano's own official advertising material featured a 30k reel whose washer had fallen out!! One more, still official promotional pictures of the 2013 Stella SW in 30k size. And zoomed. Why would they be constantly struggling with these washers is beyond me, but it is what it is. 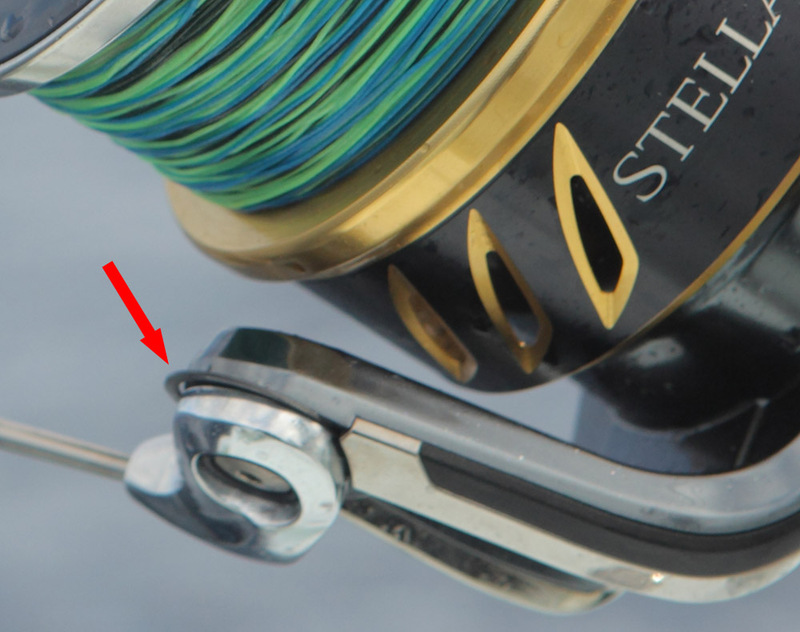 Anyway, my own take on the issue with the 2019 Stella SW is that this slipping washer does not interfere with the reel's operation, so I will not blacklist it and will continue with my plans to test and review it. 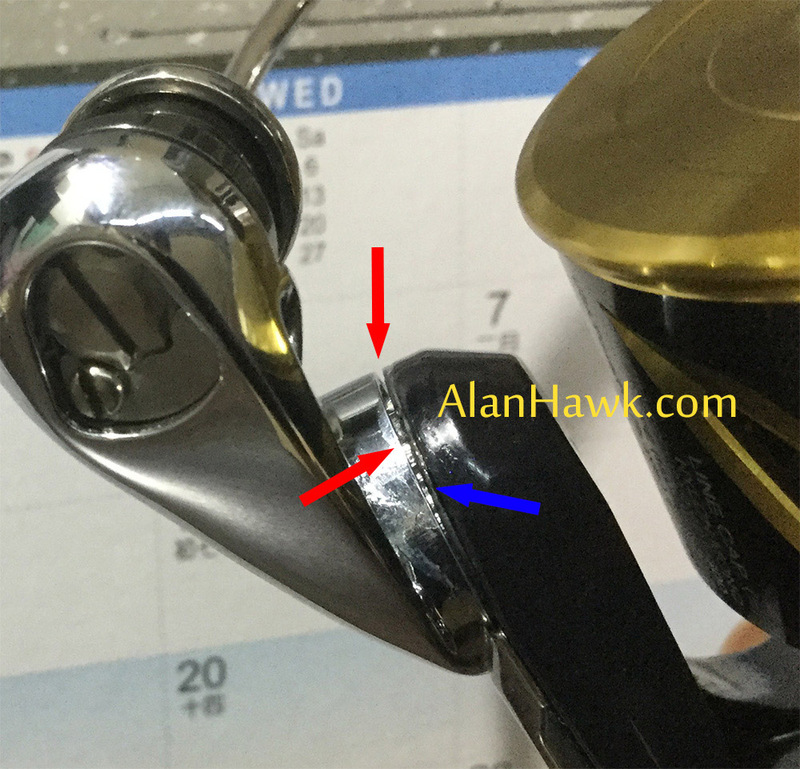 Some might consider it a minor issue not worth writing about, but that's not for me to decide. If I come across a problem that I can definitively identify I will let you know and it's up to you to choose whether you want to proceed or wait for a fix. 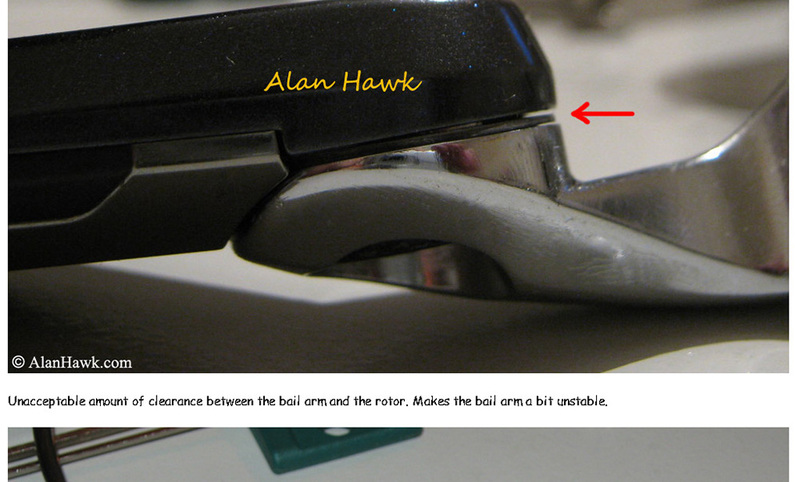 I have to say though that coming right after the issue with the Stella FJ (CLICK) I am a bit disappointed. Now if you've been following me for a while you can stop reading here, because you have seen this movie many times and are probably familiar with events that often follow my finding of an issue with a reel. New readers on the other hand need to prepare for possible scenarios where you might be told by officials and "real fishermen" and "good Samaritans" on the internet that the issue does not exist, you might hear suggestions that the faulty reels I'm speaking of are all prototypes and I'm just too stupid to know, or you could even get told that I'm fabricating stuff on the orders of competing companies who bribe me with a combination of cash and prostitutes sent to my house because of my well established horniness! Whatever happens though, and whether the problem is ever acknowledged or not, I'm hopeful that it will be fixed and hope that when it's time for me to post the big review I would tell you that the issue is gone.